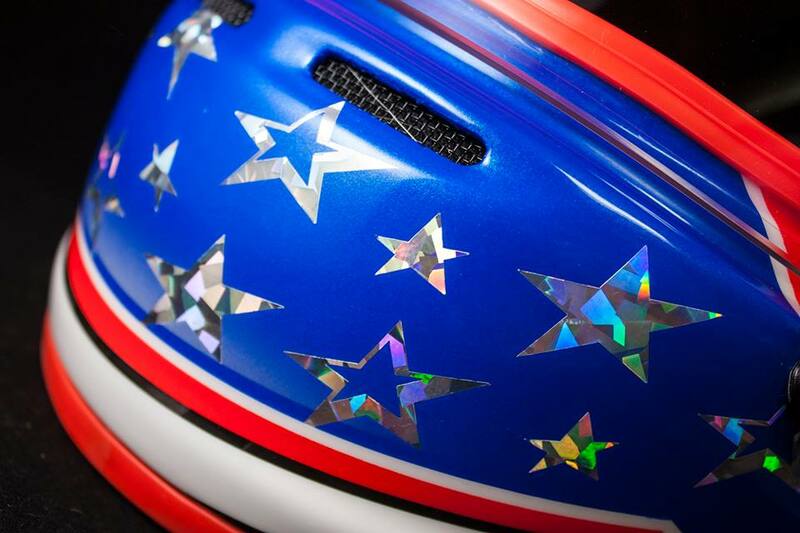 Successful motorsports marketing can have a tremendous impact on image. For years, when race fans saw DuPont products, they thought about NASCAR icon Jeff Gordon just as much, if not more, than they thought about paint. For drag racing fans, Castrol GTX will always be synonymous with the legendary John Force, much like fellow all-time great Kenny Bernstein will always be associated with Budweiser. As of late it seems Red Bull is rising to fame for its involvement in racing the same way it rose to fame for its energy drink. 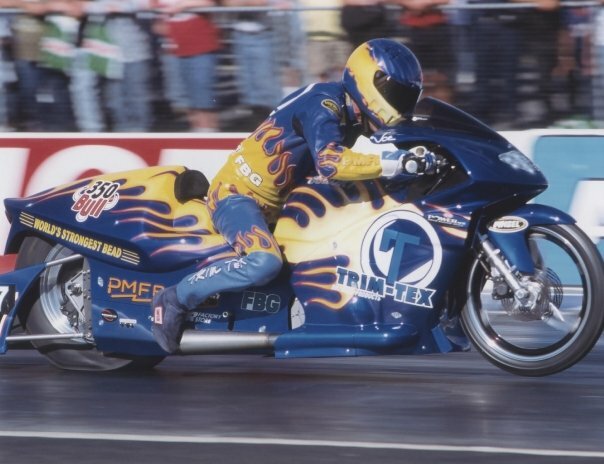 Through primary, associate and personal athlete sponsorships Trim-Tex is carving out an impressive motorsports legacy which includes championships in NHRA Pro Stock Motorcycle, IMSA Continental Tire Sports Car Racing and multiple titles in Top Fuel Motorcycle racing. 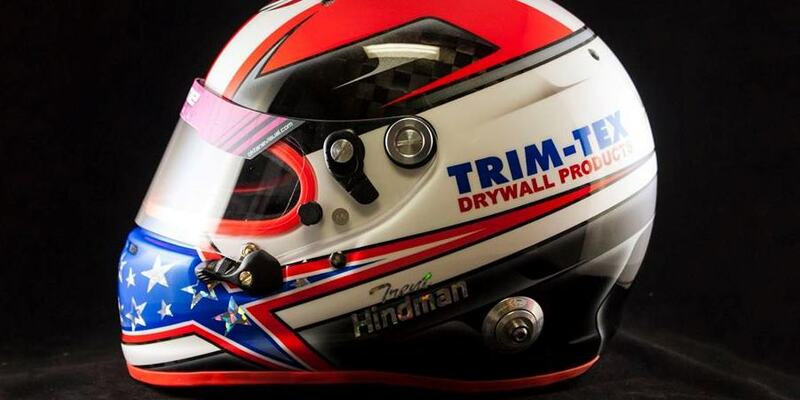 Trim-Tex Drywall president Joe Koenig was asked how he felt about his industry-leading company becoming known for motorsports excellence the same way it’s known for having the finest vinyl drywall products in the world. 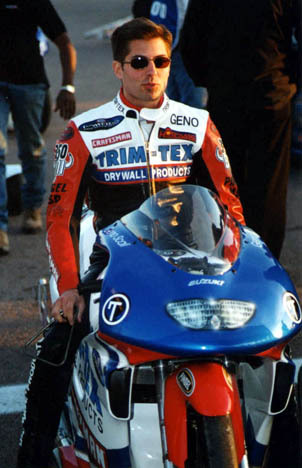 As a competitor himself, Koenig nearly became the first to put a Pro Stock Motorcycle in the six-second zone with a run of 7.02, establishing a long-standing AMA Prostar record in 2002. It seems the highly-competitive Koenig has always had an eye for talent. 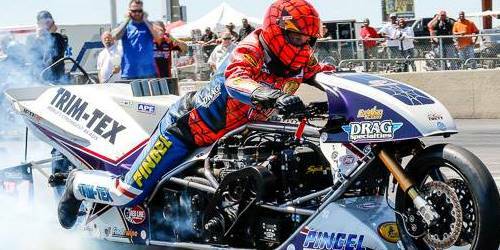 Koenig has long been a supporter of Larry “Spiderman” McBride, helping the Top Fuel legend amass 15 championships, world records and dragbike racing’s first ever five-second run. 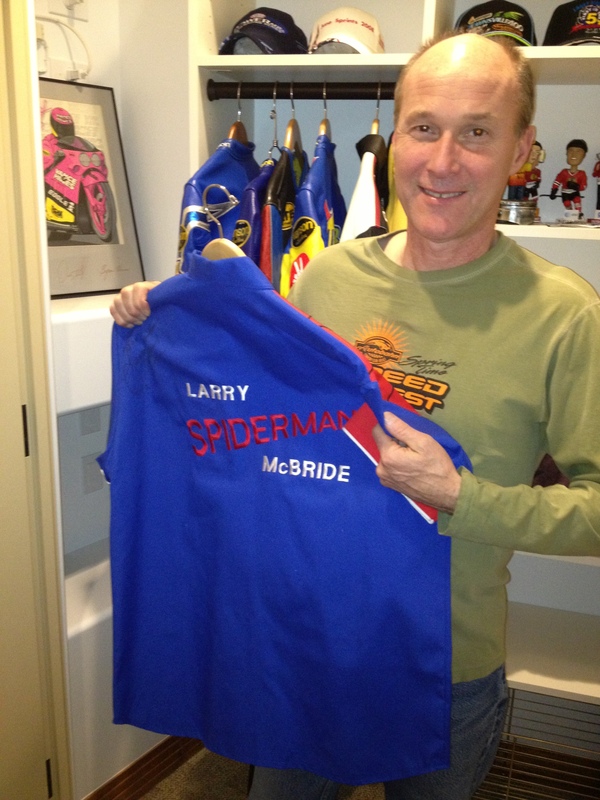 For the debut of McBride’s new masterpiece of a motorcycle this season, Trim-Tex upped their involvement with the Spiderman, becoming the teams primary sponsor. 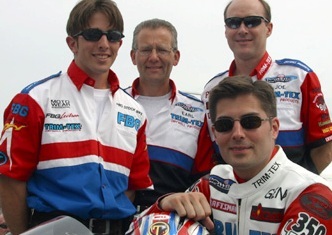 Earl DeGlopper, Geno Scali, Joe Koenig and Cycledrag.com editor Jack Korpela at the 2003 Gatornationals – the very begging of what would be a championship ride for Scali and crew. 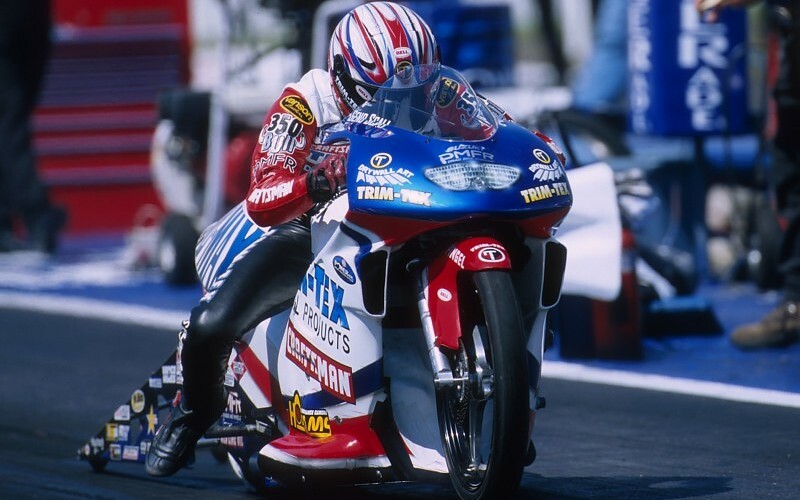 In 2003, in an era of NHRA Pro Stock Motorcycle long dominated by the likes of Vance & Hines’ Matt Hines and Star Racing’s three time champion Angelle Sampey, Koenig assembled his dream team with Geno Scali and longtime Fast by Gast crew chief Earl DeGlopper. The squad won the coveted season crown in its first year together. 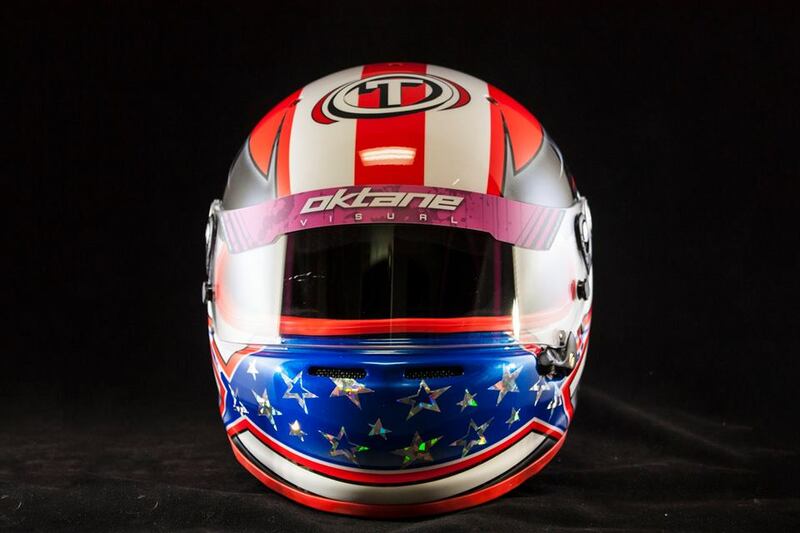 Koenig’s keen eye for talent and team synergy transitioned nicely to sports car racing where he assembled another championship dream team with superstar drivers John Edwards and Trent Hindman. Trim-Tex was so impressed with Hindman, they signed him to a 2 year motorsports athlete contract for the 2016-17 racing seasons. 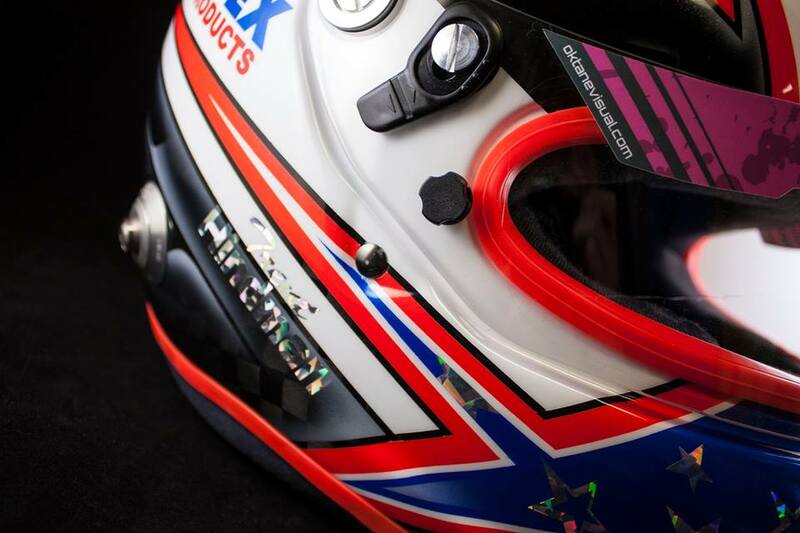 Trent will be wearing a Trim-Tex motorsports helmet in multiple race series and hopefully in many winning cars. 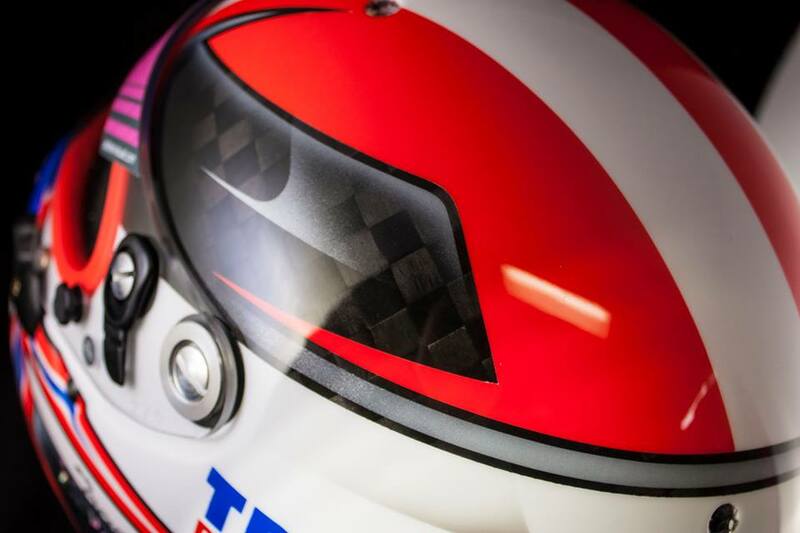 “I am very excited and honored to be on-board with Trim-Tex and Koenig again for 2016. 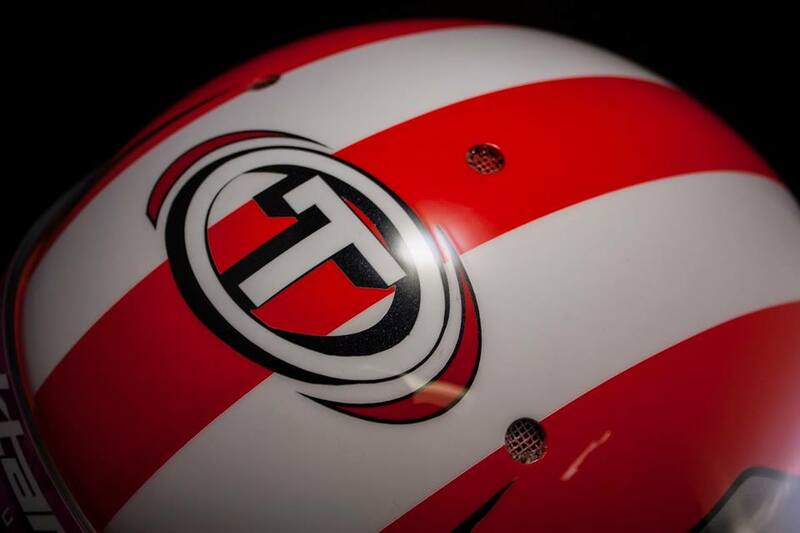 Trim-Tex as a whole is an incredible company with an equally incredible reputation and racing history, and it is certainly a very special thing to be a part of that great heritage. 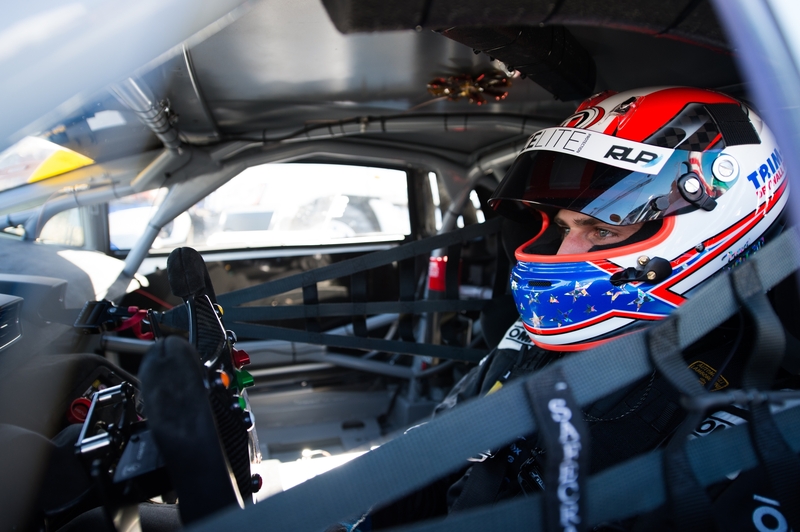 I look forward to trying to bring Trim-Tex home yet another championship this year,” Hindman said. 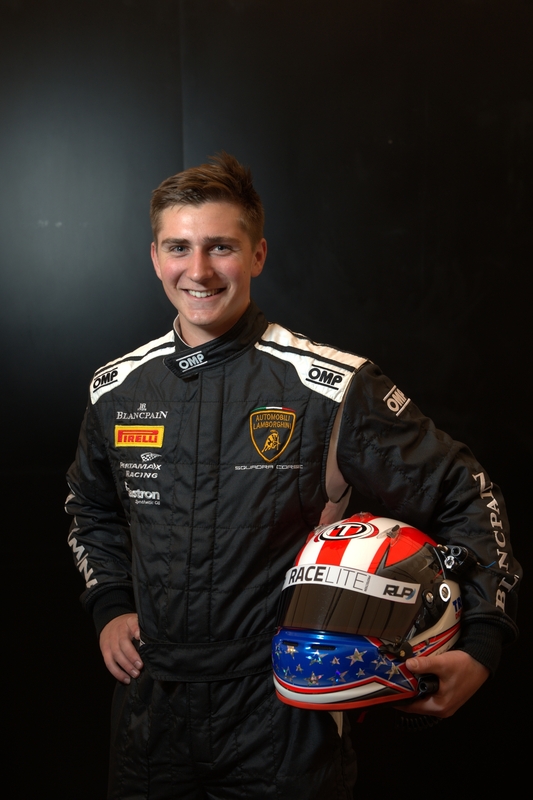 Hindman already scored two victories this season, racing his No. 12 Body Motion Porsche to a victory in the Sebring 150, and one at Laguna Seca at the Continental Tire Monterey Grand Prix powered by Mazda. Koenig says Hindman has the talent to go far. 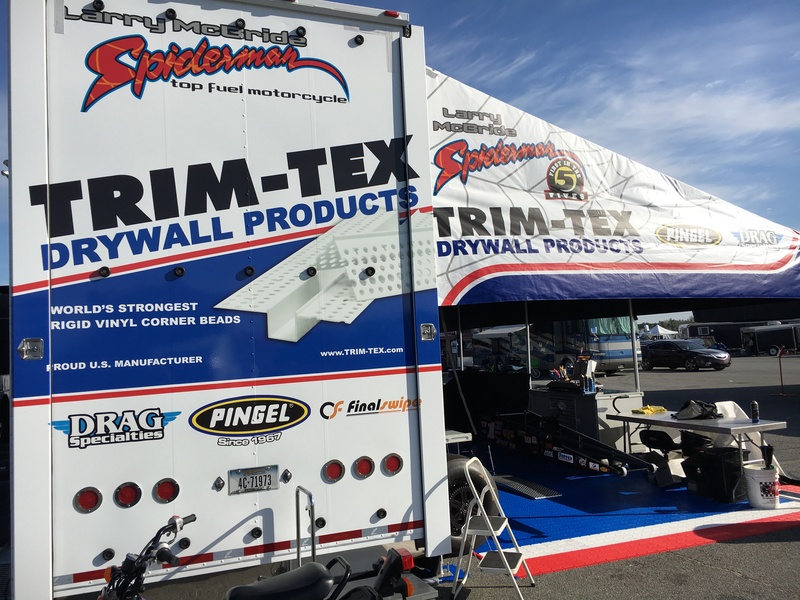 Yet the success on the racetracks is still dwarfed compared to the success Trim-Tex has experienced in the world of remodeling and building. 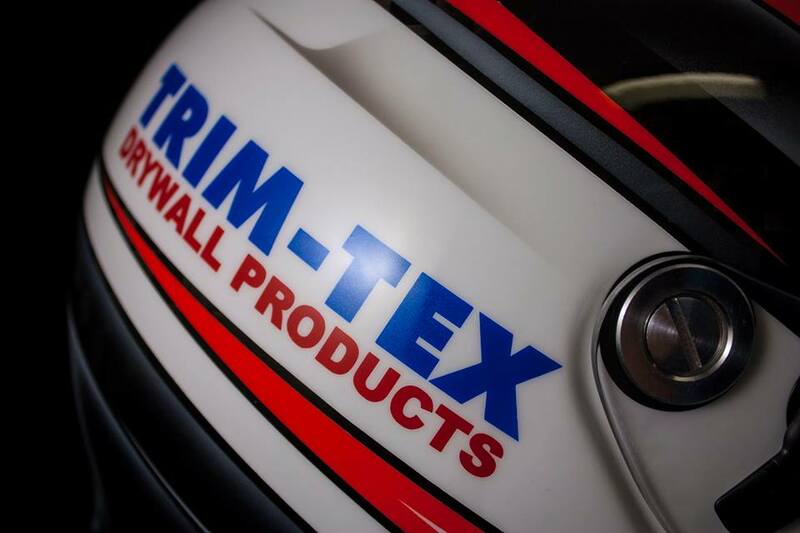 If you are thinking of a project make sure your contractor is using Trim-Tex Drywall products. McBride has experienced the perfection of Trim-Tex products firsthand.